The Weekend Lager that is, by Alewerks Brewing Company. We know we started our monthly beer blog with a bang featuring Double IPA’s (slight favoritism), so for May we decided to dial it back. Lagers are a lighter option for beer drinkers that provide a light color and body with a smooth crisp finish. It allows one to enjoy craft beer by just getting their toes wet, while not completely leaving their comfort zone! This week’s Lager is none other than Alewerks Brewing Company Weekend Lager! This is one of our most popular beer options we offer and is the perfect introduction into the craft beer craze. Weekend Lager is a 4.8% Munich Helles style Lager that gives you a little spice for flavor, a light body, and crisp finish. It’ll pair well with any one of our pizzas or our famous Tapped Tater Tachos. It’s the perfect beer for the weekend! Munich Helles? We got you. Munich Helles is a German style Lager that arrived in Germany in the 1800’s. The word “Helles” is German for, bright. The Munich Helles was the German response to the overwhelmingly popular Pilsners by the Czech. In order to keep the German beer drinkers away from this tasty light option the Czech’s were offering, the Munich Helles was born. Like the Czech Pilsner, it matches the spicy hop characteristics while also keeping the malty sweetness known in German Lagers. German ingenuity at its finest! 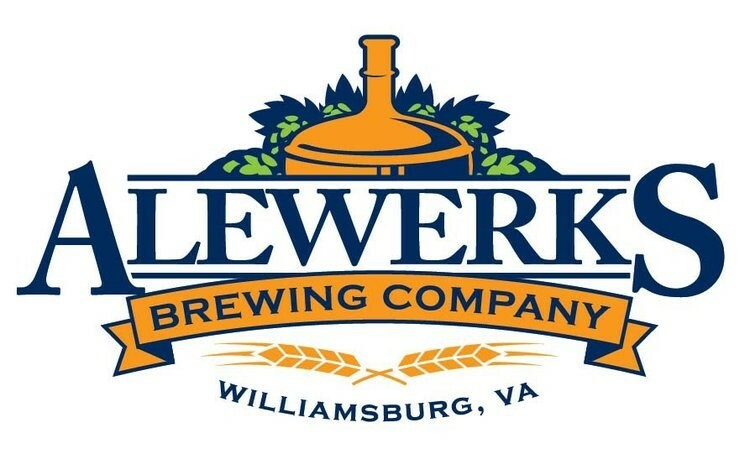 Located in Williamsburg, (the Burg) Alewerks Brewing Company is one of the originals in the Hampton Roads beer scene. Built and focused on providing balanced, quality beer, it’s not hard to see why they’ve been around for over 10 years. They recently swept house at the 2017 Veer Golden Tap Awards raking in 10 medals, including Best Brewery of 2017! Come be the judge for yourself and grab a cold pint at either of our Tapped locations.